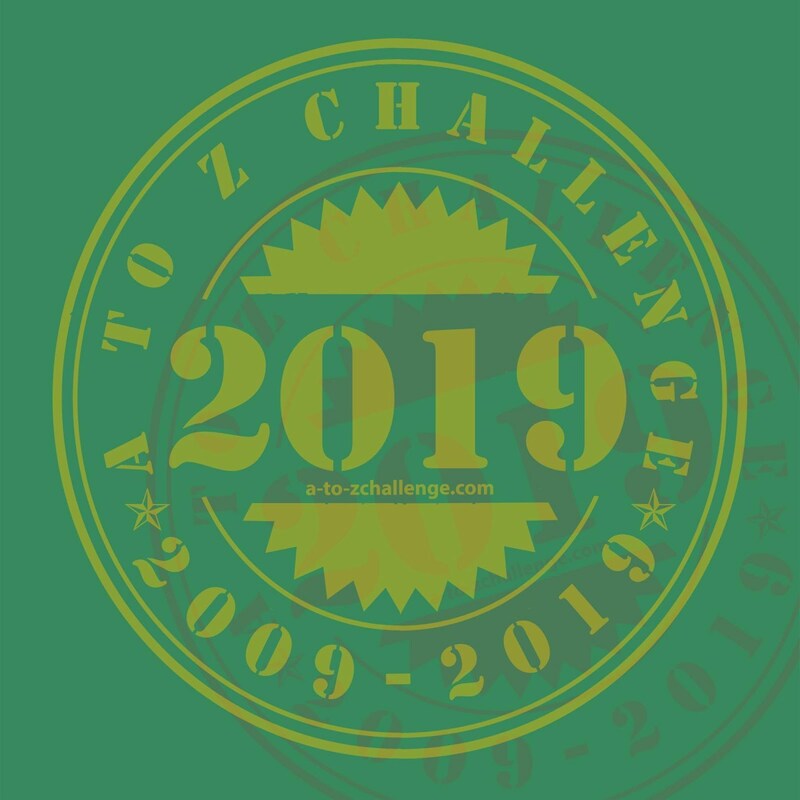 A few Sundays ago, I wrote a post explaining quantiles. Though you can define those quantiles however you want, a common way to describe data is with quartiles. We've already talked about one of those quartiles - the 50th percentile or the median, which is the value that divides your distribution in half. To get the remaining two quartiles, 25th and 75th percentiles, you would just divide each half of the distribution in half again. The median is the middle value. Since there are 10 values, the middle is actually in between two numbers. I would take the average of the 5th and 6th number to find the median: (21.5 + 21.6)/2 = 21.55 (or rounded off, 21.6). Then we would find the other two quartiles by taking the median of the two halves. The middle value of the first half, the third value, is 19.6. 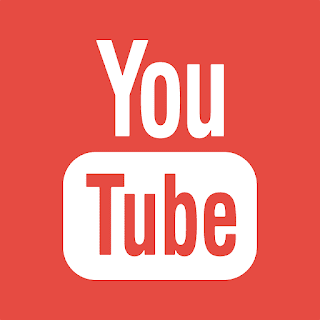 The middle value of the second half, the eighth value, is 25.5. These three quartiles are bound by the minimum value, 17.7 and the maximum value, 28.1. So this gives me information I can use to summarize my distribution for you. 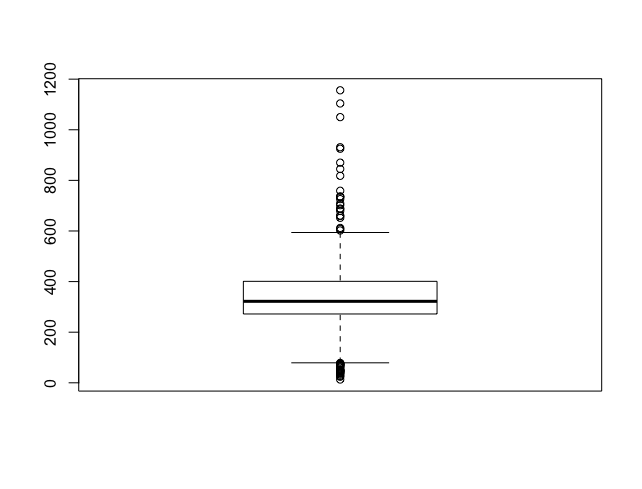 But I could instead present these results visually, using a boxplot, also known as a box and whiskers plot. 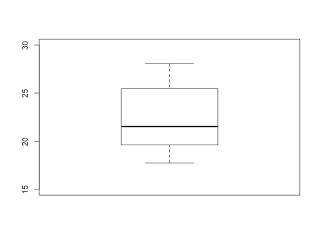 The boxplot, developed by mathematician John Tukey (who I plan on profiling at some point in the near future), presents the 5 values above. The box contains the 3 quartiles - one side of the box is Q1, the other side is Q3, and a bold line in the middle represents Q2. Two whiskers give the minimum and maximum values. 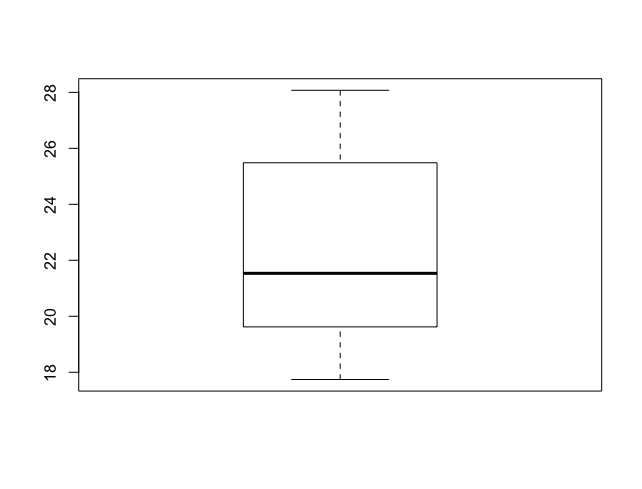 Boxplots are incredibly easy to generate in R.
This plot displays all of the summary information from above. I would probably change the axis so the plot is a bit more understandable. One modification of the boxplot is to truncate the whiskers. This is really useful when you have a skewed distribution. 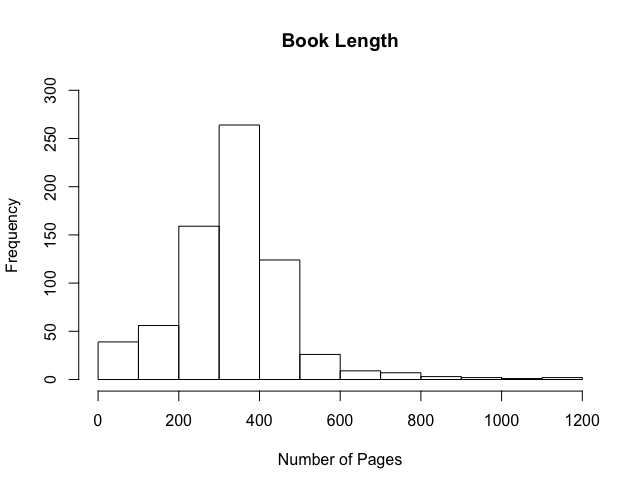 The page length data from my Goodreads dataset (data on 40 readers and 692 books, which I pulled together and described in yesterday's post) is one example of a skewed distribution. The distribution shows a positive skew: we have outliers in the right tail. A boxplot based on these data would have a long second whisker. 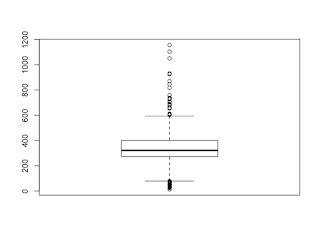 A modified boxplot, on the other hand, uses the interquartile range (Q3 - Q1) to determine maximum whisker length (which is usually the interquartile range multiplied by some constant, such as 1.5). 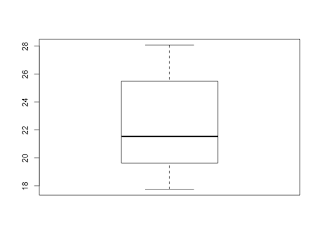 Those extreme values would still be displayed, but as separate marks on the plot, rather than part of the boxplot itself. This lets you easily see that these extreme values are outliers and that most of the distribution is at the lower end of page length. 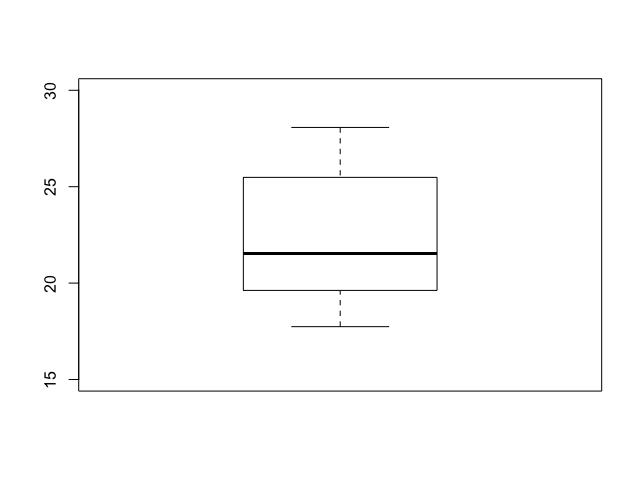 From the boxplot, we can see that there are a few outliers on the low end as well. 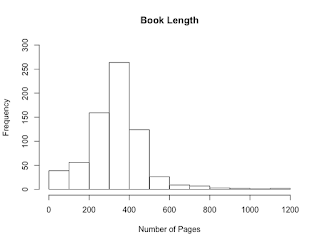 Most of the books fall between 100 and 600 pages, with some very short and very long outliers.